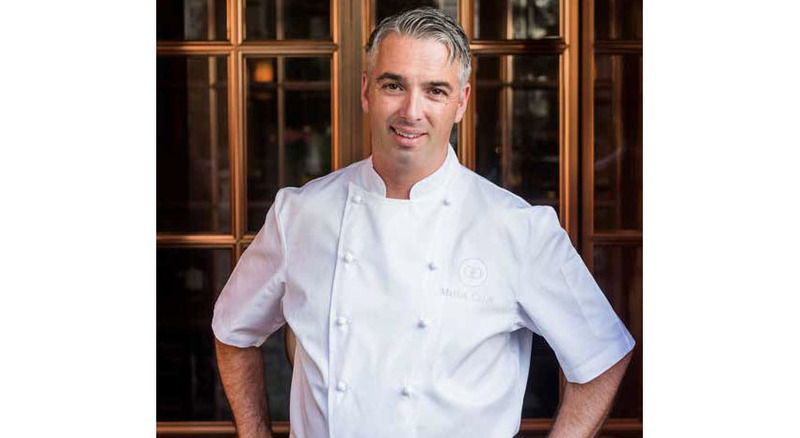 IT WAS A LOVE OF SPORT, not food, which brought Chef Greg Lewis, originally from Christchurch, New Zealand, to England. 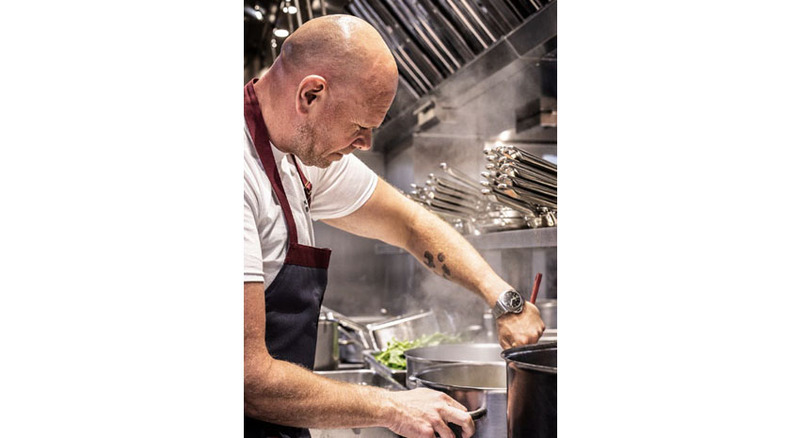 In 2005, after visiting Leeds to play in the Rugby League, he permanently relocated and began his U.K. culinary career at the city’s first Michelin-starred restaurant, Pool Court, under the direction of renowned restaurateur Michael Gill. 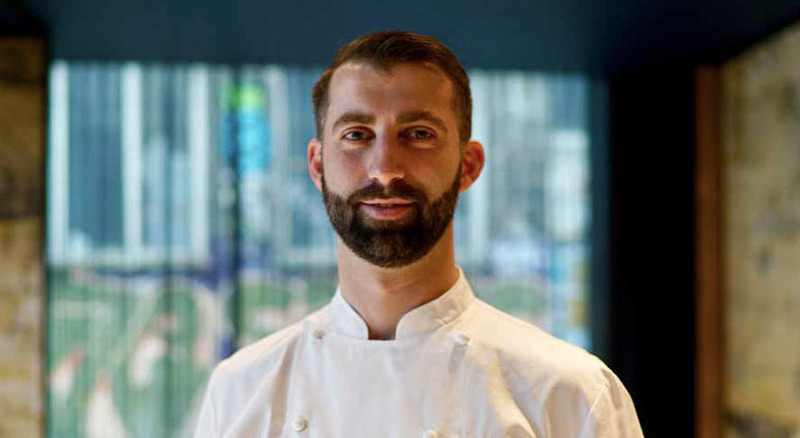 Lewis’ reputation began to grow as he became a trailblazer in the culinary revolution of Leeds with Pintura Kitchen and Bar in March 2015. His unique take on Spanish pinxtos from the Basque region using locally sourced Yorkshire and Basque ingredients won over critics and locals and set a new standard for dining in the city. 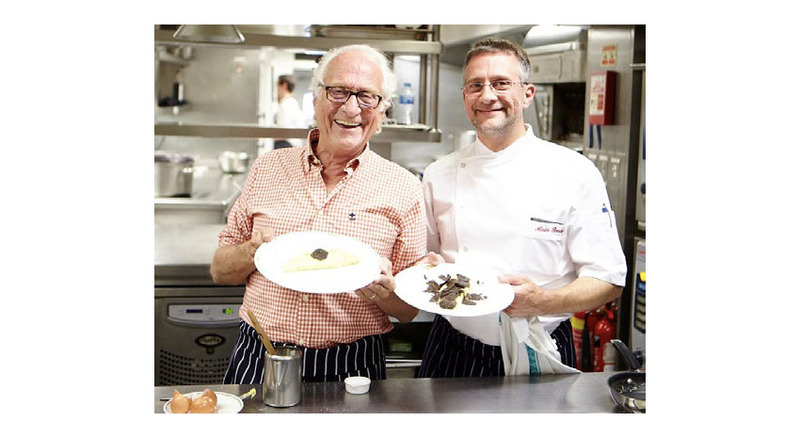 In 2016 the restaurant won runner-up Restaurant of the Year from Observer Food Monthly. 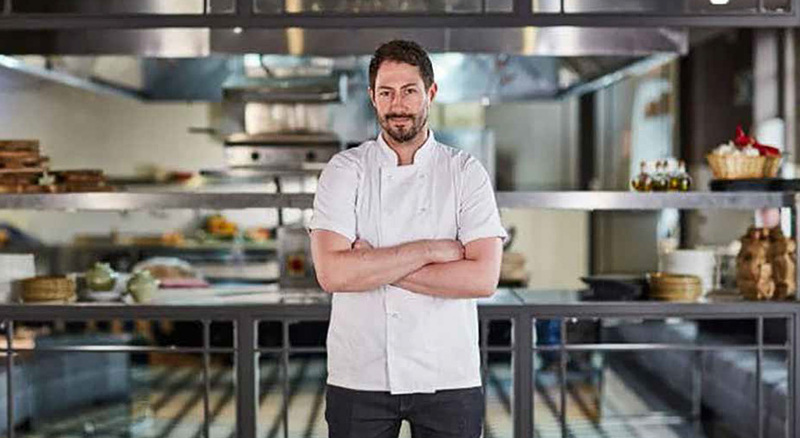 Today Lewis serves as executive chef for The Distillery, a unique, multimillion-dollar development on London’s Portobello Road. The multilevel experience, also home to the Portobello Road Gin distillery, includes a private dining room, boutique lodging, GinTonica, The Resting Room bar and The Ginstitute Experience, offering an immersive gin history session. GinTonica proves the perfect pairing for Lewis, as it celebrates Spain’s love affair with the spirit. Amid Spanish décor Lewis presents a menu of small, tapas-style plates blending classic Spanish dishes, imported Spanish produce and seasonal British ingredients. San Sebastián and Bilbao, obviously; London is a fantastic food city as well. I spent my honeymoon last year along the Amalfi Coast in Italy, and I love the region’s simple outlook and respect for food, much like the Basques. I love Rick Stein; he has a huge respect for ingredients rather than technique, which is similar to my approach. I was lucky enough to cook at a 1-star restaurant, Pool Court, under a chap called Jeff Baker. He was a hard taskmaster, to say the very least, but his level of organization still influences my setup every day. Tough, but probably London — you can find anything you fancy here. I think we will see a return of fine dining again. There has been a long period of mediocrity and people attempting to recreate the “simple done well” philosophy and often failing. I think people want to be treated to a great experience again.